Why choose an aviation recruitment specialist? Specialist aviation recruiters possess a wide array of talent and experience that enables them to cater for the specific needs of a unique industry. Their expertise and established networks can help you quickly find the staff you need to move into new markets, and adapt to seasonal or unexpected industry changes. They’re passionate about aviation, and can put you in an advantageous position, with scalable solutions across all related industries. Aviation recruiters tend to stay in the game for a long time, enabling them to gain an intimate knowledge of the industry’s key players and practices. The average aviation recruiter has been in the industry for 10 years, while average recruiting and HR staff member has a massive 19 years’ experience (linkedin.com). Many aviation recruiters hold a qualification with the Institute of Recruitment Professionals (IRP), which helps them certify their experience level right through from the point that they first start out, until they become a seasoned industry expert. Around 1,000 additional recruiters achieve a qualification with IRP each year (iloverecruitment.wordpress.com), and the number keeps rising. Specialist recruiters aren’t shy of more traditional qualifications either, with 77% having earned a bachelor’s degree and 18% achieving postgraduate qualifications (compared to just 8% of the general population) (linkedin.com). Whether it’s hiring candidates to meet new requirements, work on new equipment, or develop a new strategic workforce plan, aviation recruiters need to take an intelligent approach towards their work. The rise of the internet has been a paradigm shift for the industry, and the smart aviation recruiter is making use of these fresh resources to secure the highest quality candidates for their clients. In fact, as many as 94% now use social media to identify candidates (iloverecruitment.wordpress.com), so the smarter aviation recruiter is figuring out ways to get ahead, streamlining their timescales by promptly filtering out non-viable applicants. People passionate about the aviation industry make the best recruiters. This should be at the heart of the aviation recruiter’s ethos. This means understanding the workings of the industry, the needs of specific clients and how to engage with candidates. 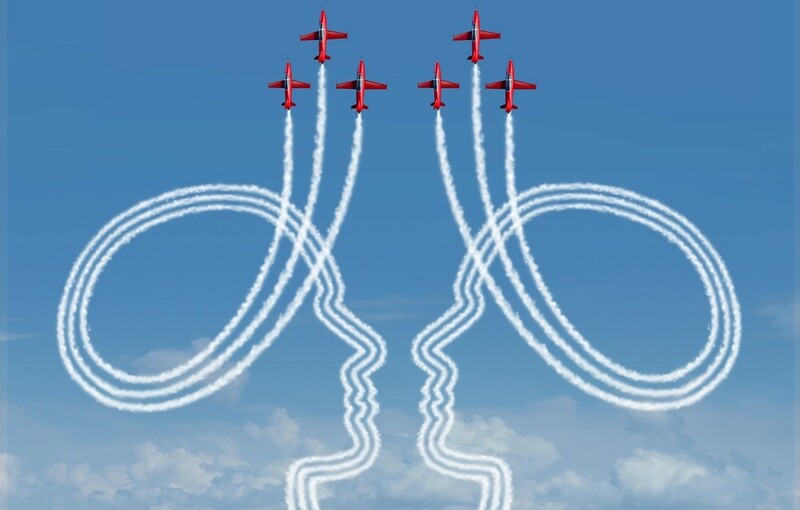 Specialist aviation recruiters spend 100% of their time focused on either on staying abreast of the latest recruitment techniques and trends, or on indulging their passion for the industry. This gives them an exceptional level of knowledge, and helps them make quick decisions that are sure to be advantageous for everyone involved. Aviation recruitment is a difficult but highly rewarding profession, where expertise counts for everything. Want to find out how such expertise could help your business take off? Contact the experts at AeroProfessional today.